Select a designed template and personalize it to best suit your needs. Easily add your own logo or photo. 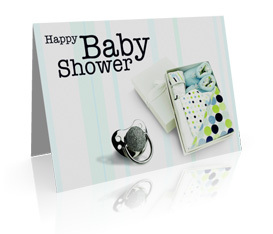 14 point cardstock with UV front coating attracts attention with a little shine to catch the eye. The back side of your printed piece is not UV coated, which is ideal for single sided designs or if you require writing on the back. 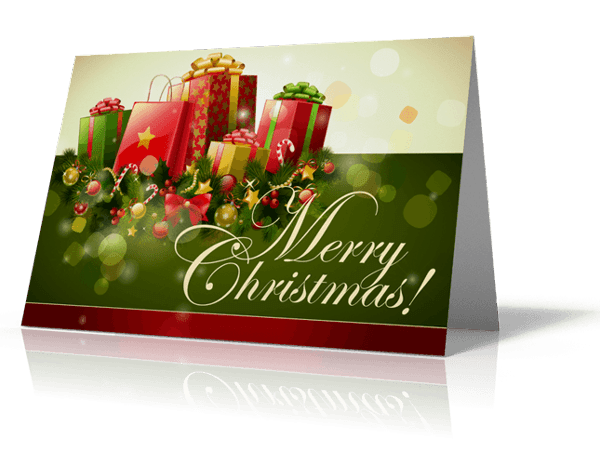 Popular uses for this stock are: bookmarks, business cards, EDDM mailers, hang tags, postcards, presentation Folders, rack cards, rolodex cards, table tents, tickets, trading cards. 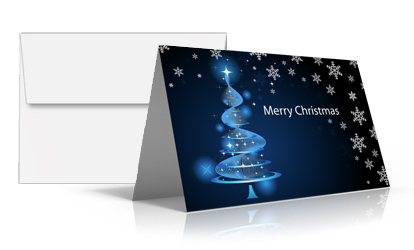 14 point Cardstock with double sided UV Coating makes your artwork impossible to miss. The noticeable gloss on the front and back complements 2 sided designs. Popular uses for this stock are: bookmarks, business cards, EDDM mailers, hang tags, postcards, presentation Folders, rack cards, rolodex cards, table tents, tickets, trading cards. 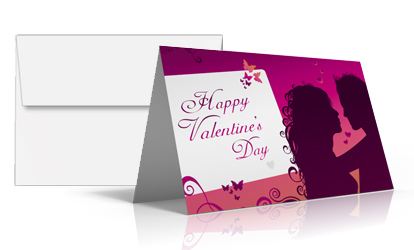 Folded greeting cards are a great way to connect with your customers and clients. 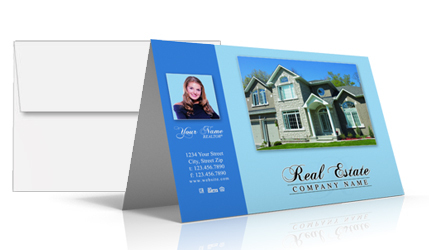 With custom folded greeting cards you can easily introduce your business to new customers or reestablish connections with past customers. ► Custom Sizes Available Click Here to Get a Quote Today! ► Request a FREE Sample Kit to feel the Thick Premium 14 pt. Cardstock Paper.